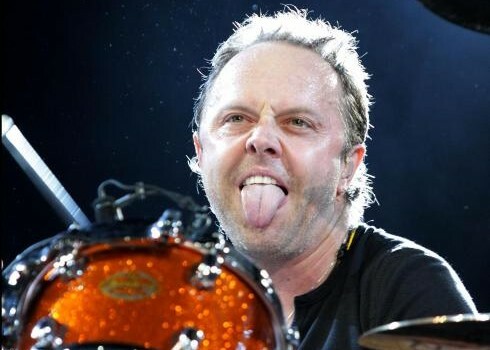 Metallica’s Lars Ulrich is reluctantly putting a very vague release date on the band’s next album. The drummer tells “Rolling Stone” that — barring an act of God — the follow-up to 2008’s Death Magnetic will be released in a year that starts with the digits two, zero, and one. Ulrich says they’ve been jamming and “putting in some time” on the new material, but guitarist Kirk Hammett notes that they haven’t “really started” the album-making process. And while “sometime before 2020” may not have been the good news Metallica fans were hoping for, they still have something to look forward to this year. The band has promised to debut a new song on their upcoming South American tour, which starts March 16th in Colombia.